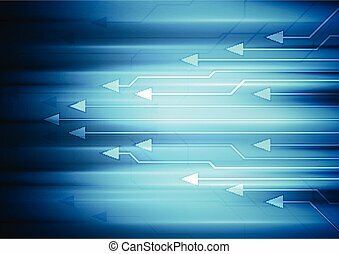 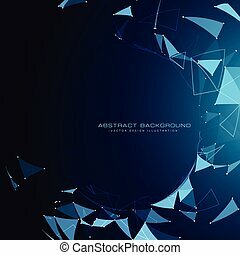 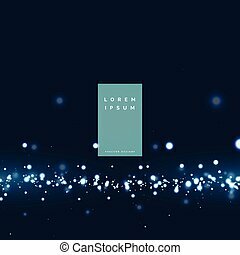 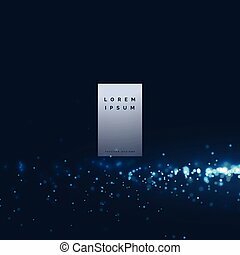 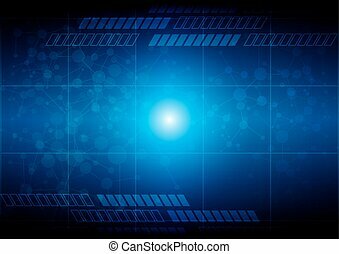 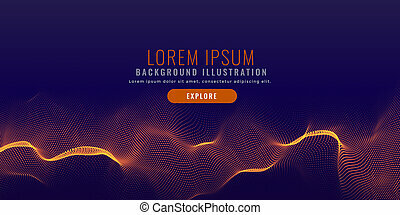 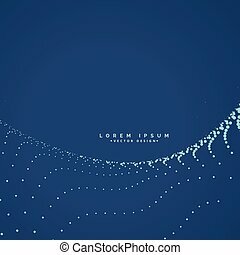 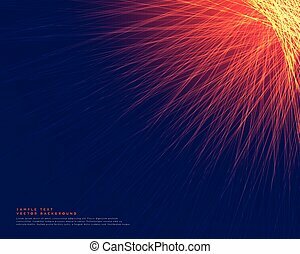 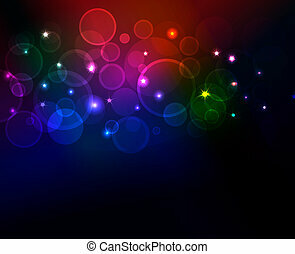 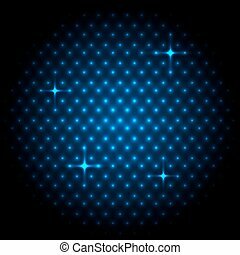 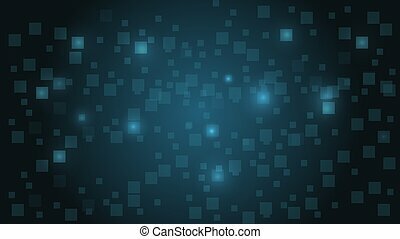 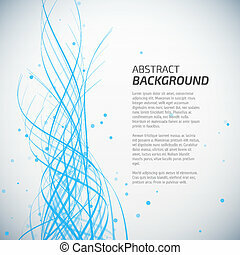 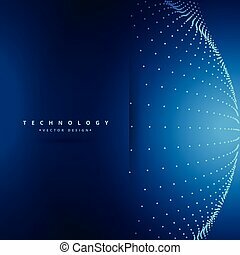 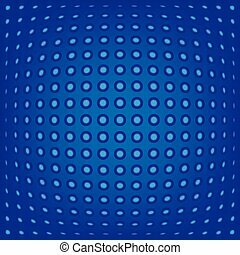 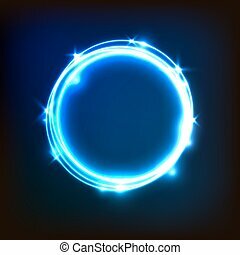 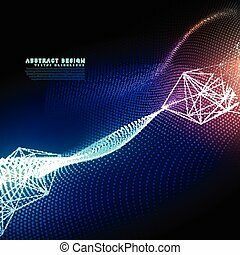 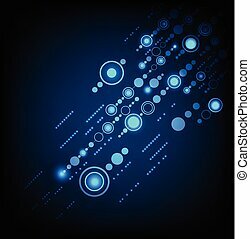 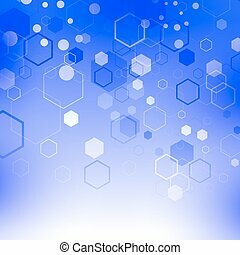 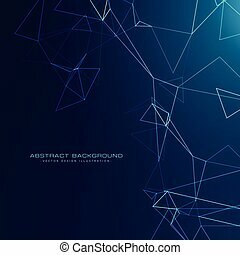 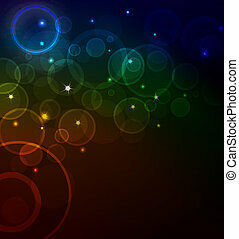 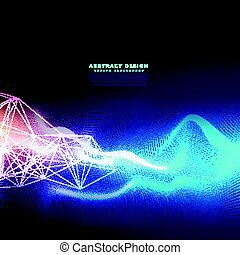 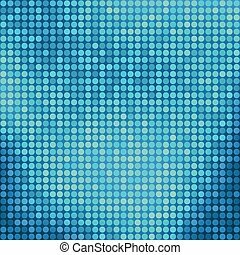 Abstract technology background with glowing blue particle dots. 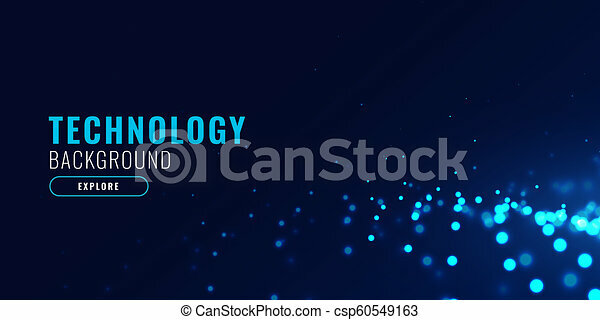 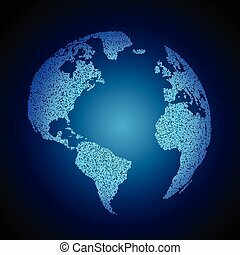 Blue Technology Background with Particle, Molecule Structure. 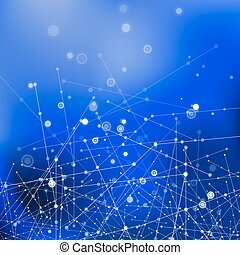 Genetic and Chemical Compounds. 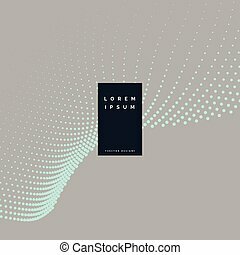 Communication Concept. 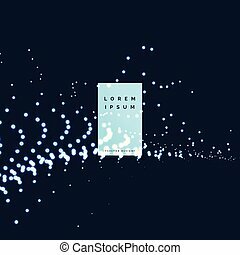 Space and Constellations.